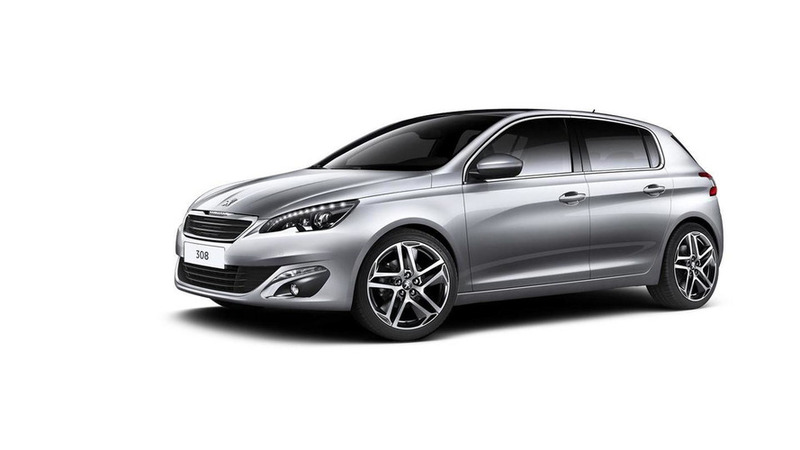 The all-new 2016 Peugeot 308 Sedan is showing its production face starting today at the Beijing Auto Show. 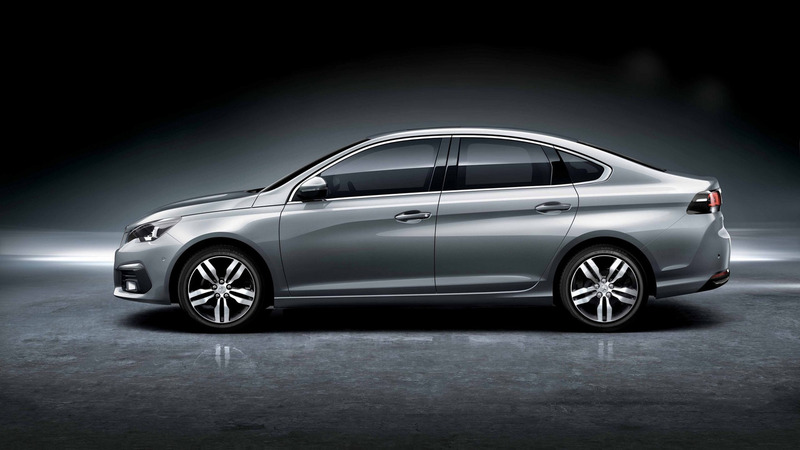 Part of PSA Group’s “China: Blue Upper” five-year development plan, the next-generation 308 Sedan was developed by Peugeot in collaboration with Dongfeng. Compared to the model that is about to replace, the new 308 Sedan is vastly different as it rides on the EMP2 platform which means it will have a lot in common with its European sibling. Details about the engines have not been disclosed, but we expect it will use just about the same array of units as the 308S hatchback sold locally. This means Peugeot will probably sell the 308 Sedan with 1.2- and 1.6-liter turbocharged gasoline units linked to manual and automatic transmissions. The French aren’t divulging any technical specifications of the car, but the switch to the EMP2 platform has probably shaved off some weight. 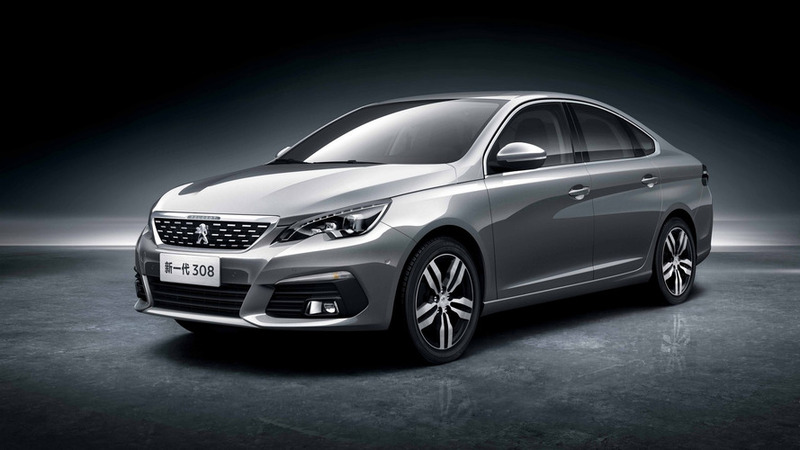 With rear legroom being very important in China, chances are the new 308 Sedan has a longer wheelbase especially since Peugeot says it will be the core model of the company’s sedan offerings in China. More details should arrive in the coming weeks before the car’s market launch programmed for the second half of the year. Peugeot isn’t saying a word about the possibility of selling this car in other markets, so most likely it will remain a China-only affair. Athletic silhouette, muscular tension, vertical radiator grille, perfect balance of proportions: At the Beijing Motor Show, DONGFENG PEUGEOT is revealing the exterior style of the future 308 Sedan. Building on the EMP2 platform, PEUGEOT engineers have placed efficiency at the heart of this future DONGFENG PEUGEOT 308 Sedan's design. It will be the core product of the DONGFENG PEUGEOT sedan range, on the market segment with the highest volume in China - segment C three-box sedans. Rendez-vous in the 2nd half of 2016 to discover the ultimate driving sensations procured by the new 308 Sedan.